Habitat: Sandy beaches or offshore banks. Large specimens have been caught north of the Tugela River. Distribution: Found right along the South African coastline. Bait: Can be caught on sardine or lures. 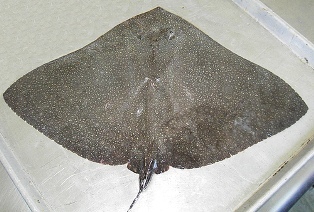 Fishing Strategy: This is one of the biggest rays, it is not strong, but due to its weight it is difficult to land.